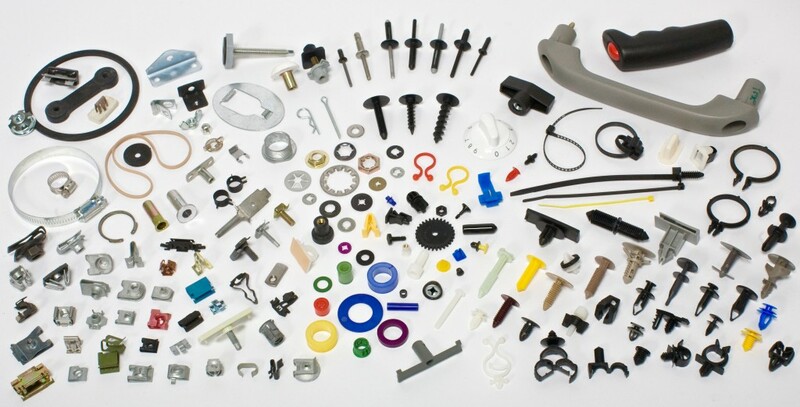 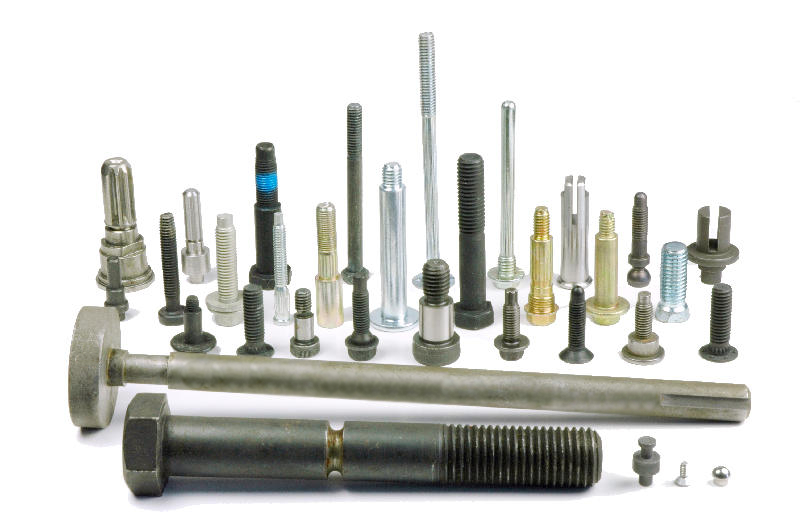 The Whitesell Group provides large and small customers worldwide with a broad range of highly engineered and specialty metal form products as well engineered fasteners, Class C components and assembled and tested product solutions. 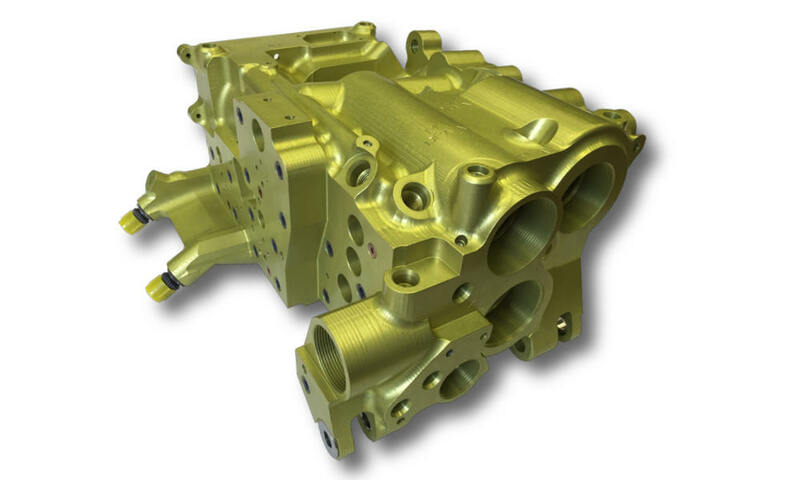 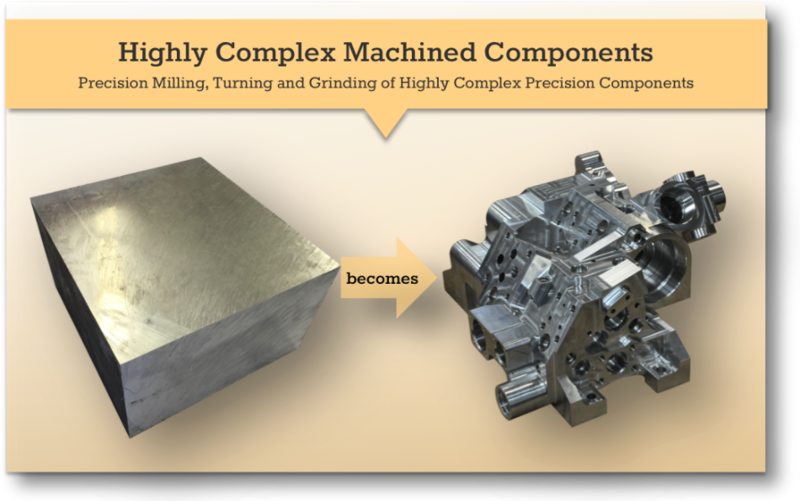 Opportunities exist for optimizing your supply chain with precision machined components through the Whitesell Group’s precision machining capabilities, highlighted by Hydromat and rotary transfer technologies and one of the largest, best equipped operational precision machining centers within NAFTA regions. 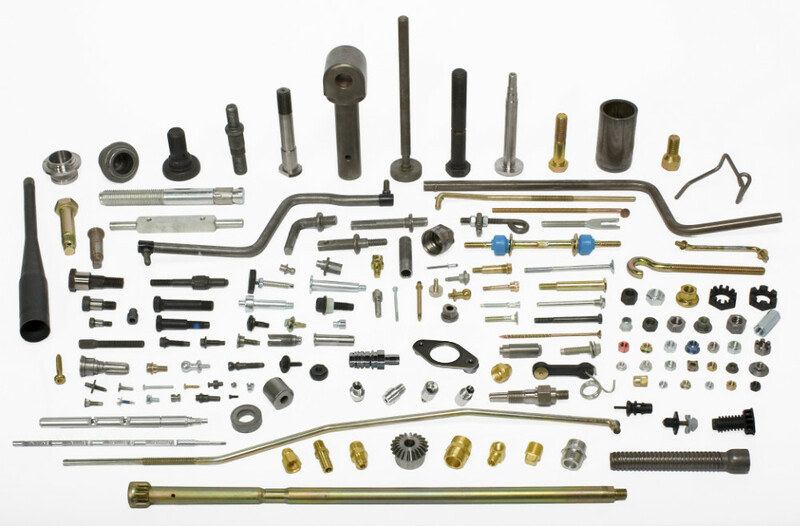 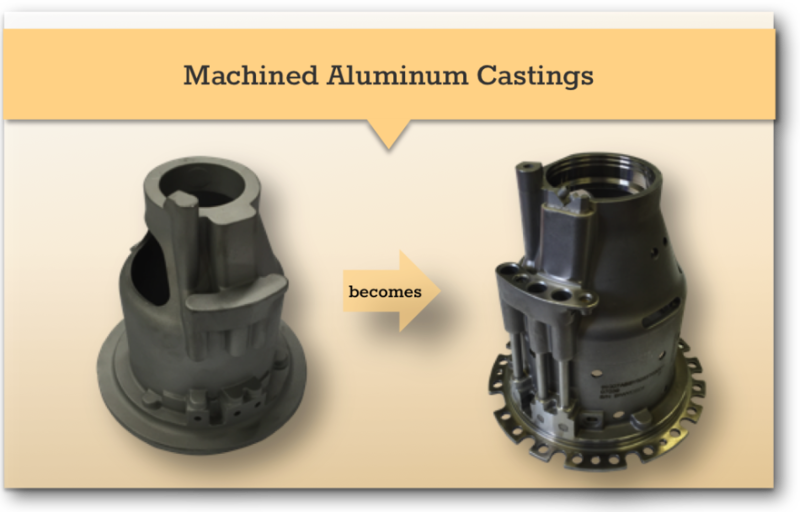 Higher technology, re-imagined processes, greater efficiencies, and fewer operations per part all add up to an opportunity for you to source a wider range of better parts at a lower cost than is otherwise available. DIN 1.4418, Duplex 2205, 304L, 430, aluminum, etc. 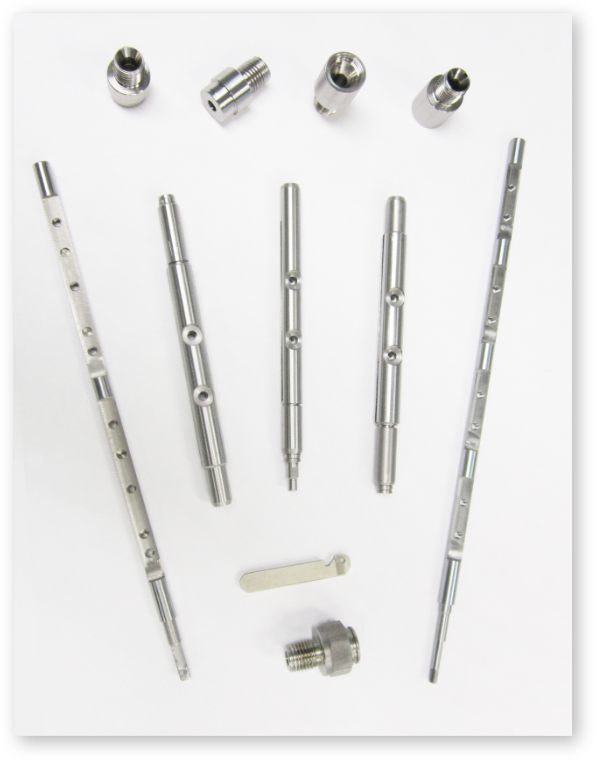 In addition to creating components through classic, standalone CNC precision machining, we cold form some parts into near-net shapes and then precision machine them into their final forms. 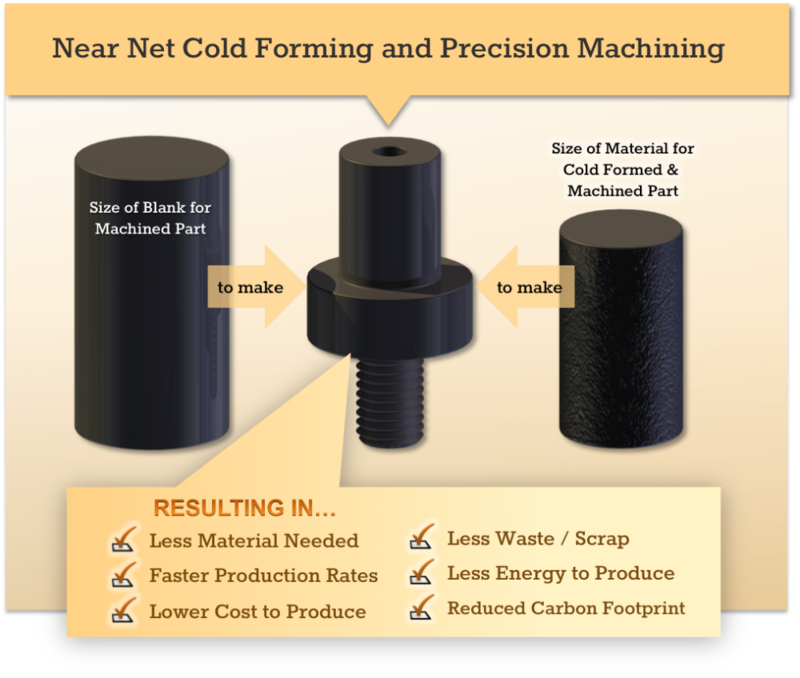 This increases rates of production and substantially reduces raw materials, waste and scrap, energy and carbon footprint, and associated costs. 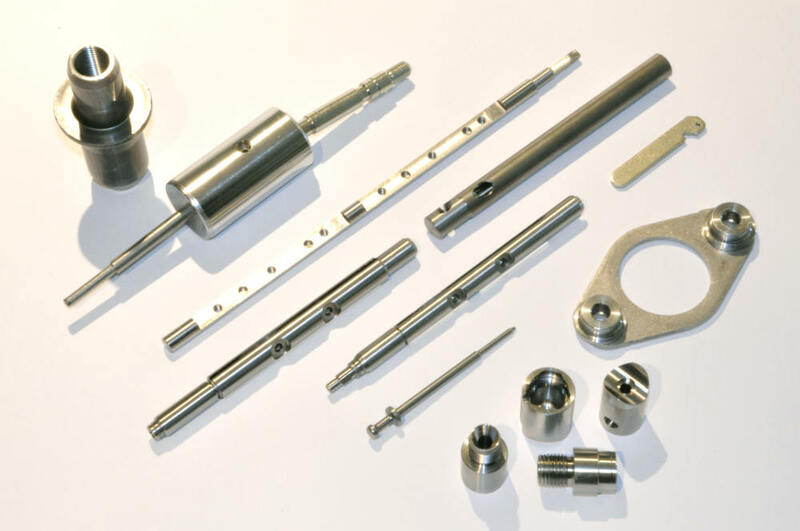 Many of the Whitesell Group’s GDI fuel rail components are produced through this method, resulting in cost and quality advantages for our customers. 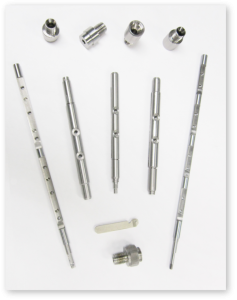 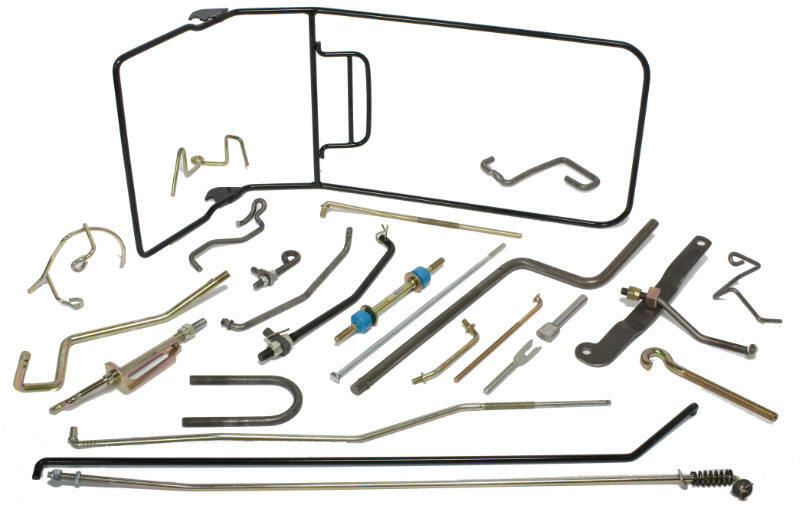 Lock nuts such as K-lock, prevailing torque, serrated, etc.